Titirangi Dental offers excellent and friendly family dental services in West Auckland. 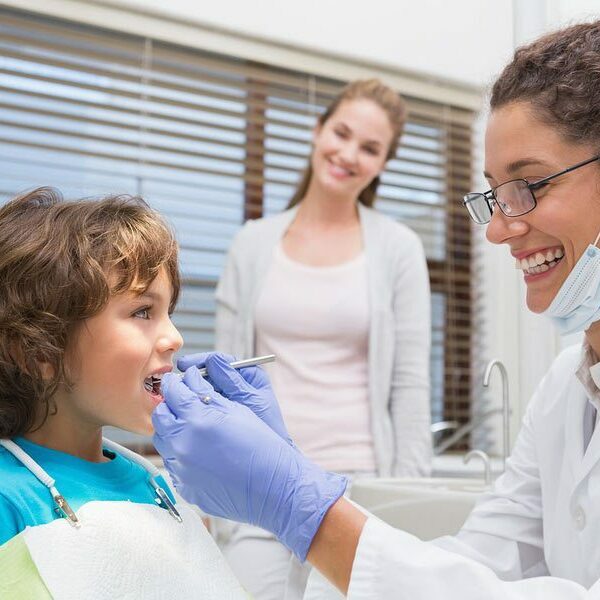 With a focus on kids’ dentistry, we are well trained and highly experienced in helping children to feel comfortable when visiting our dental clinic. 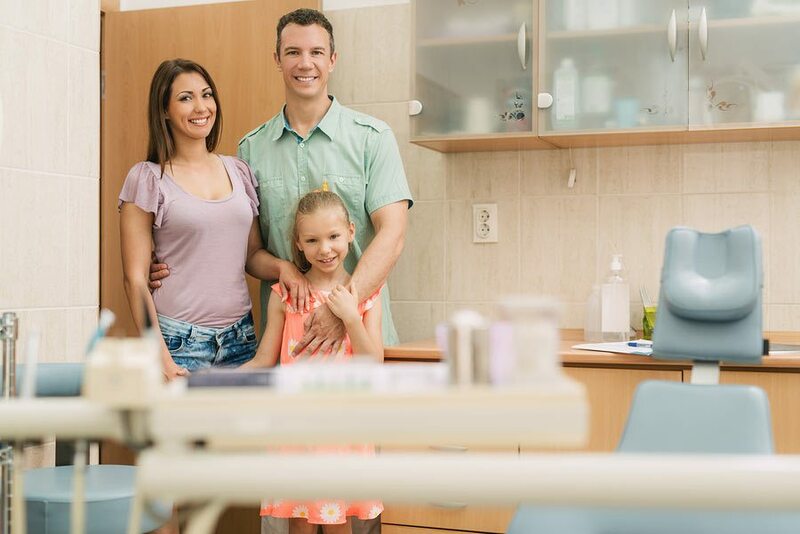 Our environment is family friendly and made to help each patient achieve great oral health. When it comes to the health of your children’s teeth, it is important to start practicing excellent oral hygiene from infancy. This will ensure that your child’s primary teeth stay healthy and free of decay and other dental diseases, and it will establish a routine of good oral care. Family dental care is provided by our caring team of highly trained dentists and dental therapists. Our vision to provide the highest quality of treatment by using the latest techniques and best possible equipment extends to your children. Children especially benefit from our Comprehensive Care Experience. We encourage parents to accompany their children for a first visit to the dentist. It’s important that you act positive about the visit in order to make your child feel grown up, special, and most importantly, brave. This first visit will give us a better understanding of your child’s concerns and needs and then we can design a customised treatment plan and cost estimate for their oral health. The goal is to embark on the beginning of a long-term relationship of oral care with your children. That’s why we take the time to ensure the child’s confidence and cooperation. Our dental therapists in West Auckland provide free dental care to high school aged children. Get more information about this amazing offer today! Get in Touch with the Family Dentist Who Truly Cares!. We look forward to helping you achieve great oral health!